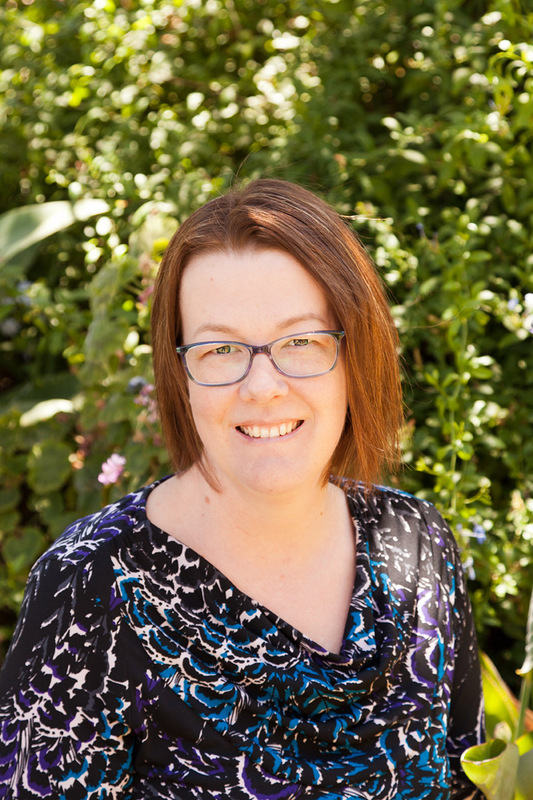 Finally I have got my act together to join up with Adrianne at On the Windy Side for the 2015 Finish-Along!! Here are my lofty finishing goals for the following 3 months…. Wow. That’s a big pile!! All the pretty, pretty colours and patterns. 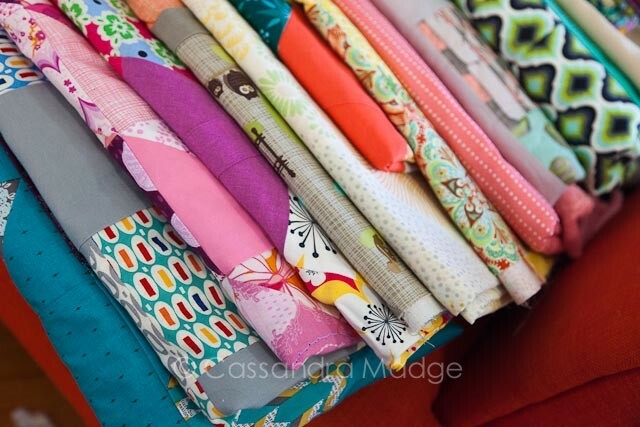 The fabrics, the textures…. 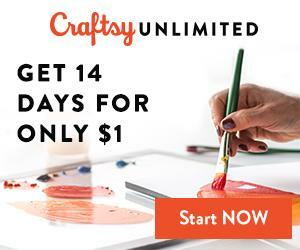 you can see why this craft is so addictive!! 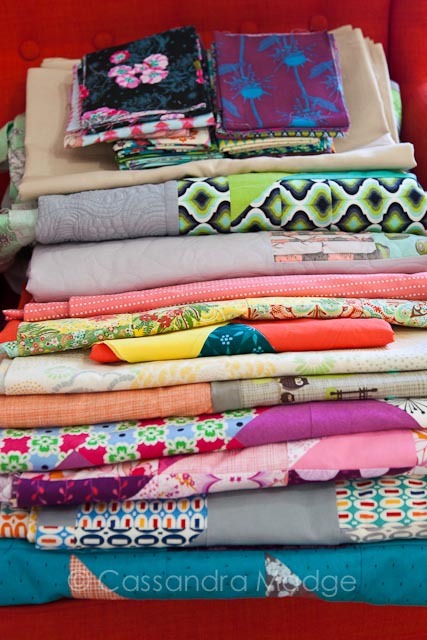 Thanks to Winnie, this pile of unquilted tops will become quilts!! Yay!! We have here, from bottom to top…. 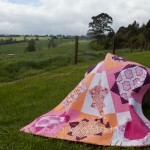 Bluebird Park quilt from Beyond Neutral (with backing above it). 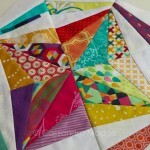 Previously unblogged random triangle quilt. Flora Plus quilt (with pink backing above it). 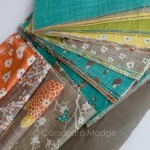 Previously unblogged (surprise) baby quilt. Grey kona and Tula Pink Bumble fabrics, Minky backed, it simply needs binding. Mrs Tiggy Winkle Hedgehog quilt. Still needs some frogging, then the quilting finished and bound. Nearly there. AMH Quilt from Vintage Quilt Revival – Bought the background fabric so now I’m ready to start sewing, when I get bored of all the quilting and binding. I really thought that seeing it all piled up in one place would scare me, but I’m actually really excited by listing it. There’s less than I thought, and they are all pretty manageable. So, let’s see how much I can finish by the end of September!! Yay! Good for you! Keep Winnie busy! I just did some fabric shopping today to make sure I have enough stock for when I start chemo. 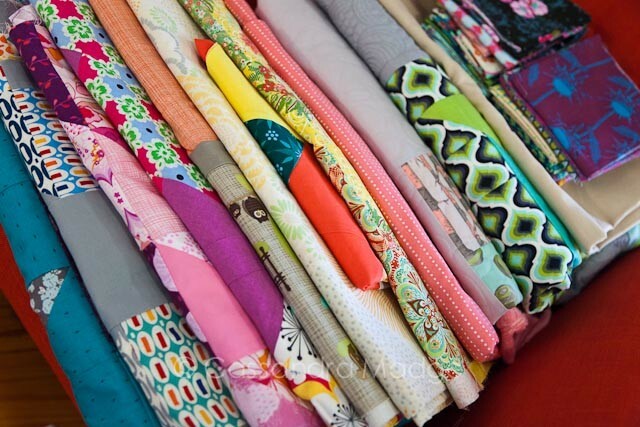 Who am I kidding, does a quilter ever have enough fabric stashed??? in any event, I’m hoping to do lots of epp and handstitching. 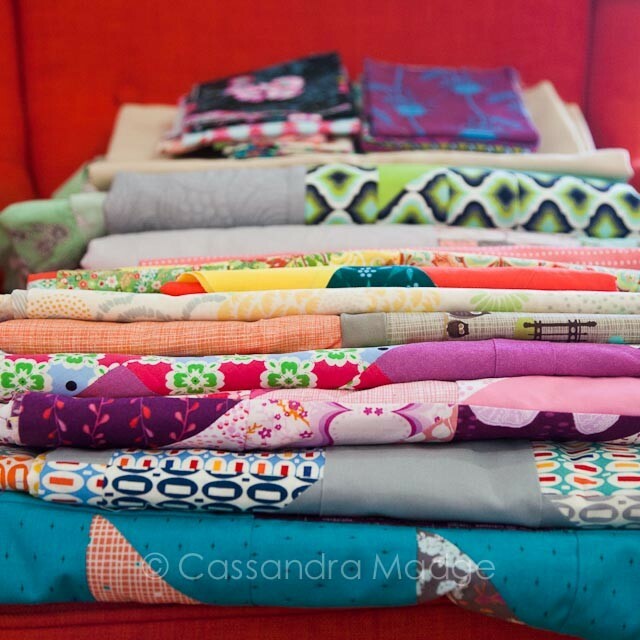 DH would agree with you, I NEVER seem to have enough fabric!! All the best for your chemo and recovery, we will be keeping you in our prayers. That’s a great pile! Pretty Potent is one of my favorite collections; I’m curious to see what you do with it! Is that for the plus quilt? I bet it’ll be gorgeous! Thanks so much Cassandra (great name lol). 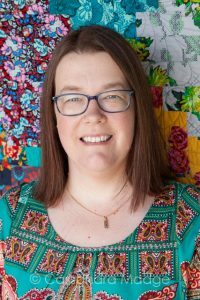 I’m making the Star Bright quilt from Vintage Quilt Revival with that amazing AMH, but there will be plenty left over too! 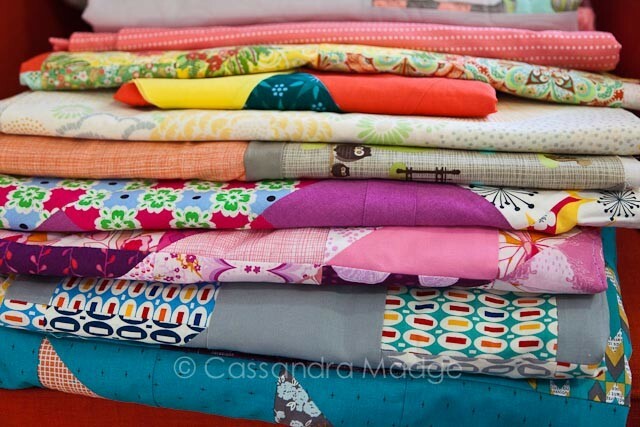 Wow that is an impressive stack of quilts! 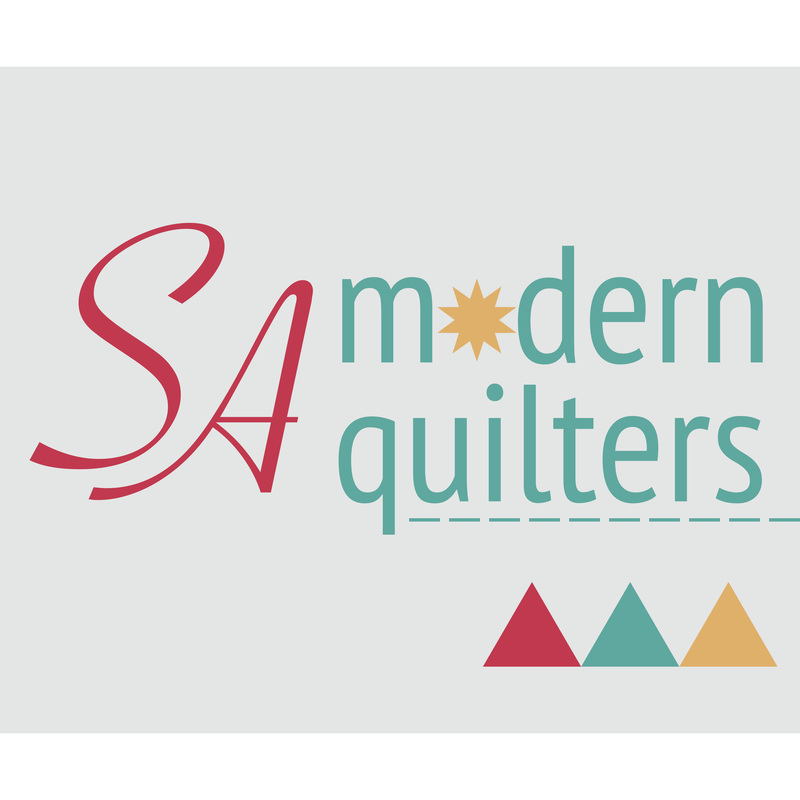 Looking forward to seeing all the quilty goodness! Thanks Agnes. I think the hardest part isn’t finishing them, it’s getting decent photos of them WHEN they’re finished!